It's Official. 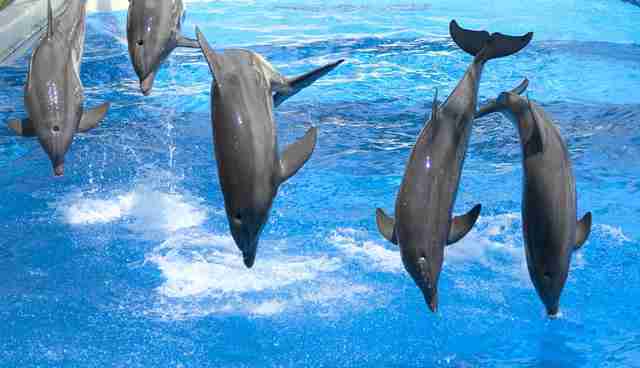 The Internet Hates SeaWorld. People just can't stand SeaWorld anymore. And they turn to the Internet to vent. Of the online mentions about SeaWorld, 68 percent are negative, according to Credit Suisse analysts, Market Watch reported. And people got 26 percent more negative about SeaWorld online in just one month, from June to July. Some combination of recent SeaWorld shitshows - from alleged spy scandal to celebrities condemning the company - probably helped push people to speak up for the animals held captive and speak out against SeaWorld. First spotlighted by the documentary "Blackfish," marine mammal captivity has been increasingly condemned by people everywhere, and SeaWorld has been spiraling. Attendance to the theme park has plummeted and SeaWorld has turned toward upping its political lobbying efforts instead of accepting that it might need to change. 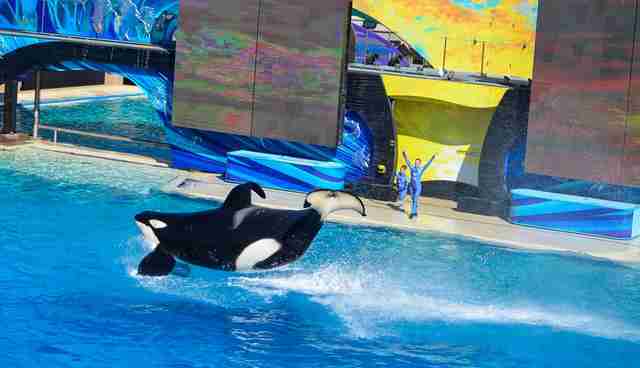 In May of this year, SeaWorld was voted the third worst company in America, echoing sentiments from the year before. 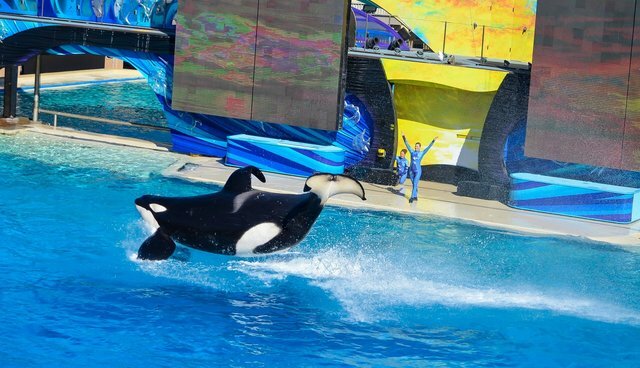 It's only a matter of time until the stands for SeaWorld shows are empty. Let's hope the tanks are too.